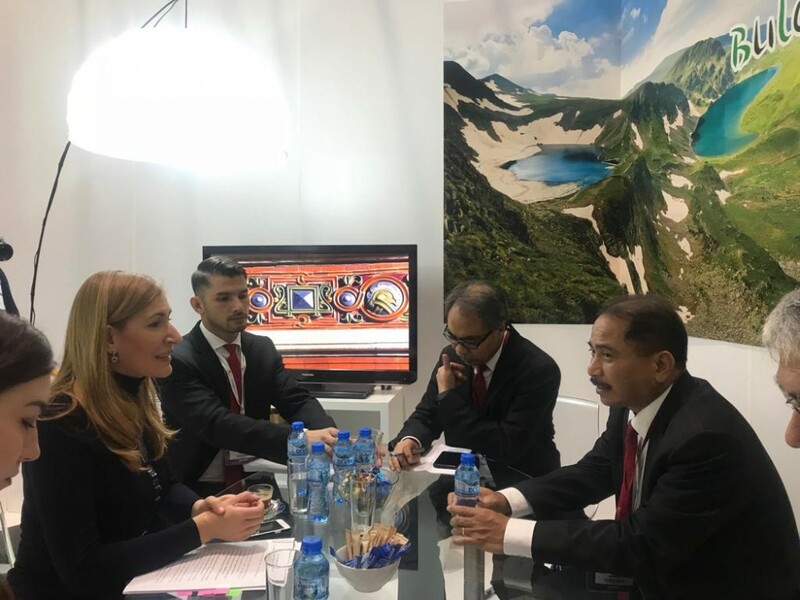 Minister Nikolina Angelkova greeted Indonesia's Minister of Tourism Arief Yahya at the Bulgarian stand at the WTM exhibition in London and discussed with him topical issues of bilateral co-operation. Bulgaria has serious traditions in the sustainable development of summer and winter tourism and offers very competitive conditions for investments in the sector, Minister Angelkova said. Our country forms one of the best values for a tourist product compared to most countries in its region. The Ministry of Tourism has launched a second edition of the Tourism Investment Card, which will include new projects for different regions of Bulgaria, she emphasized. Minister Angelkova assured her colleague that distant and promising markets are becoming an increasingly strong focus in our country's marketing and advertising policy. Bulgaria and Europe are becoming attractive destinations for travelers from the Far East, who want to visit several countries with one travel, Minister Angelkova explained. She spoke about the prospect of creating joint Balkan routes for such tours that will include UNESCO sites from 11 countries in the region. The Bulgarian Minister also pointed out that in 2017 tourist visits from Indonesia to Bulgaria were nearly 4 thousand, which was 30% growth compared to 2016. The possibilities are much larger and I am convinced that we can work together to make this growth sustainable, she emphasized. Minister Angelkova invited Arief Yahya to visit our country this month, when the second International Congress of World Civilizations and Historical Routes, organized by the Ministry of Tourism and the World Tourism Organization at the United Nations, will take place on the 15th and 16th. Bulgaria’s cultural heritage advertising is the way to popularize the Indonesian market and thus increase the influx of your tourists, she also said, adding that winter tourism, SPA and thermal services, cultural and historical tours are also of great interest to guests of Bulgaria. The Ministers united around the view that digitalization plays an extremely important role for the growth in the industry. The tourist administrations of Bulgaria and Indonesia are willing to exchange information on new technologies and advertising to promote each other's tourist products. 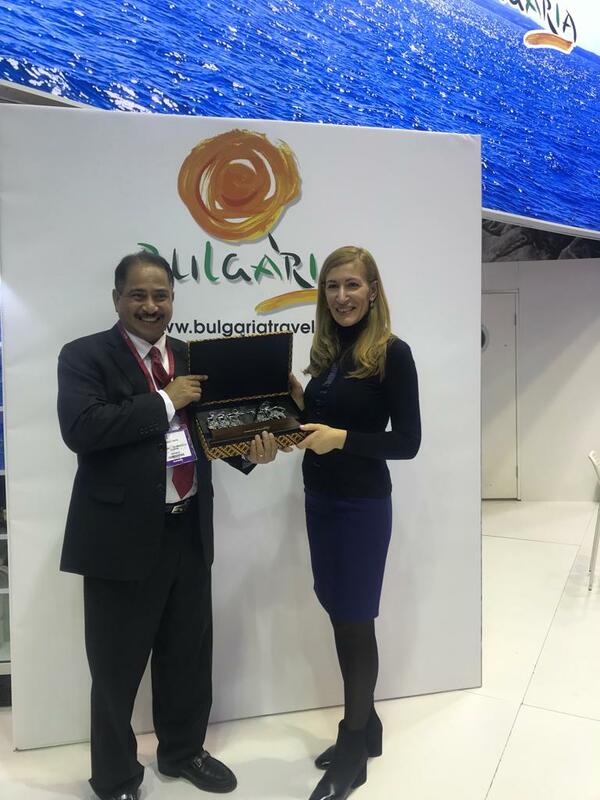 Minister Yahya congratulated Bulgaria on the high results achieved after the establishment of the Ministry of Tourism as an independent institution and expressed his readiness for closer cooperation between the administrations and business of the two countries.